BBC Breakfast Television have been running a feature on family run businesses and on 14th August Ian’s bookshop made the limelight. Ian said “We are delighted to be mentioned on national TV. 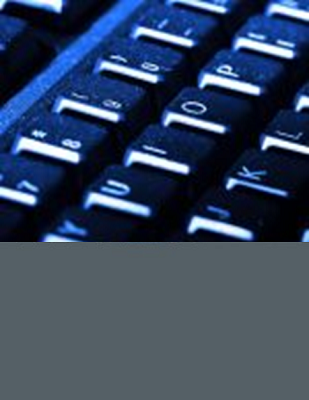 Sales of real books have been strong now for a couple of years but this sort of coverage is a real boost”. 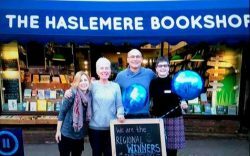 In 2016 the Haslemere Bookshop was regional winner of the Bookseller Association Independent Bookshop of the year award.